A noir thriller… that seems very reminiscent of a very different comic strip! Tim and Mulele discuss “Spencer and Locke” by David Pepose and Jorge Santiago Jr.! Also, we talk about Marvel and the backlash toward “Secret Empire”. What the hell is wrong with Marvel Comics, anyway? 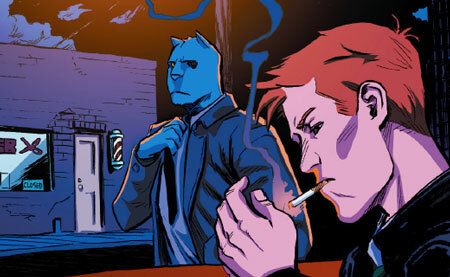 No user commented in " Critiquing Comics #114: “Spencer and Locke” "